Bridget Wishart, Don Falcone and Friends present their debut ambient instrumental CD - an exciting new project that mixes space, ambient, jazz, rock, and symphonic music. Guest musicians include: Gong's Daevid Allen, Pierce McDowell (Gong Matrices), Jasper Pattison (Citizen Fish), Dave Speight (YAK, Peter Banks), and Richard Wileman (Karda Estra) and more. 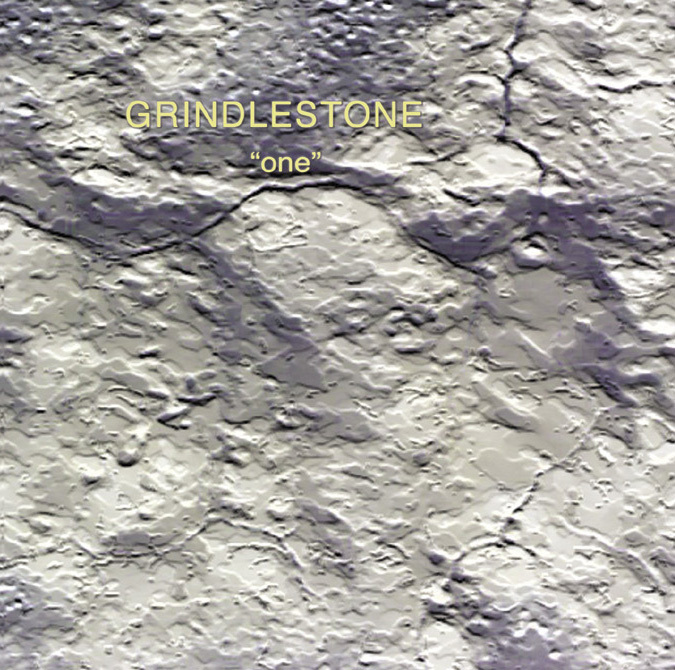 The second Grindlestone CD from musicians Douglas Erickson (Zesty Enterprise) and Don Falcone (Spirits Burning). Their instrumental music is built around manipulations of music performances and "found sound" - from urban construction work to an MRI machine. Mastered by ambient artist Robert Rich. These are the demo recordings that Science Fiction writer and editor Michael Moorcock did with Pete Pavli, based mainly on his GLORIANA and THE ENTROPY TANGO novels. These sessions include vocals and unexpected crafty guitar work by Moorcock, along with the virtuosity of Pete Pavli -- who plays cello, bass, mandolin, etc. 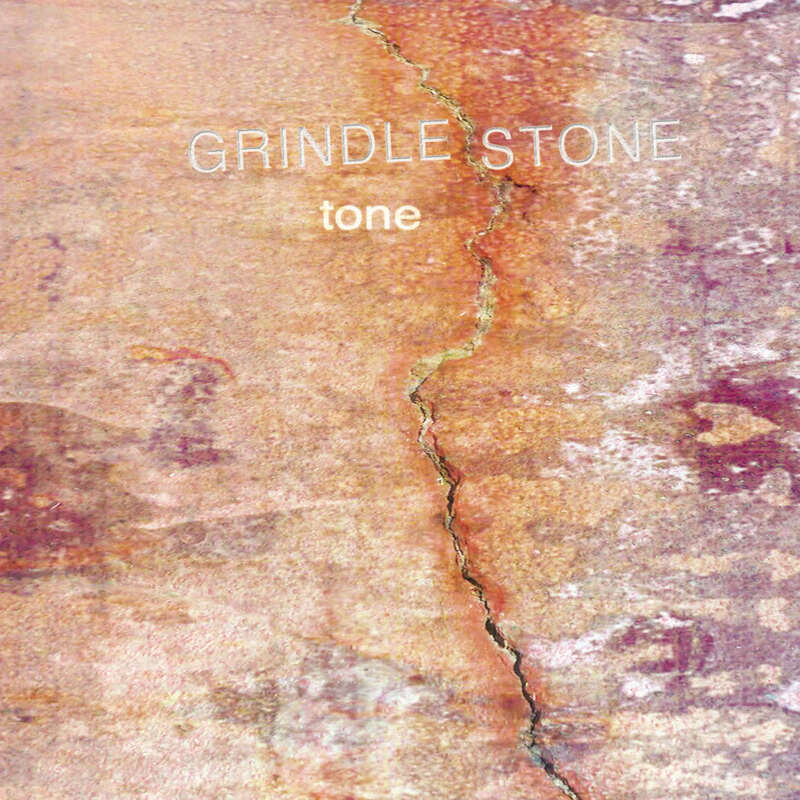 Grindlestone began in 1999 with musicians Douglas Erickson (Zesty Enterprise) and Don Falcone (Spirits Burning). The first Grindlestone single "Ethno Earth" was included on the Margen: "Music From The Edge Vol. 4." CD in 2001. 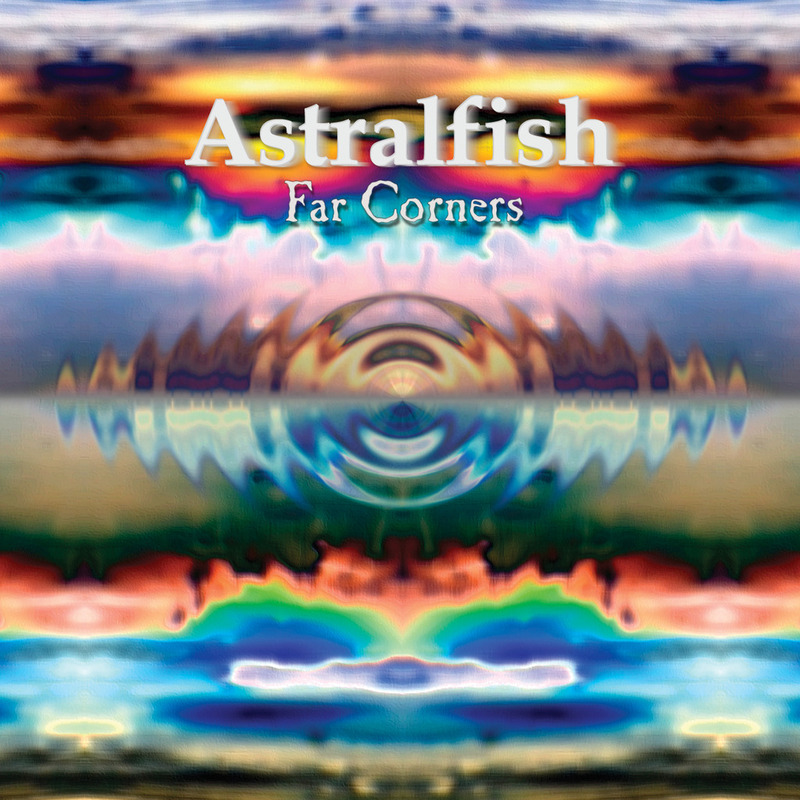 Mastered by Thomas DiMuzio who is best known for his work with ReR artist Fred Frith and Chris Cutler as well as his own compositions. Don Falcone and Stephen Palmer present all-new ambient instrumental music. "Gothic Ships" takes the landscapes of Pink Floyd, The Orb and Eno and turns them inside out. A uniquely fresh interpretation of the ambient music and industrial music genre. Don Falcone (Spirits Burning) and Stephen Palmer (Mooch, Blue Lily Commission). Kim Cascone collaborates with Paul Neyrinck, Don Falcone and Larry Thrasher to created the newest Thessalonians release. Recapturing the essence of the golden age of ambient music of chill rooms and raves. A convolution of electronic and experimental music in the styles of new experimental trip hop. Follow-up release to Thessalonians' legendary Soulcraft CD. Produced by Kim Cascone. New Space Rock from original and current Melting Euphoria members: Mychael Merrill (drums), Luis "Zero" Davila (synths), and Don Falcone (bass and keyboards). Guests include guitarist Daevid Allen on "Electric Sunrise" and "Faces In The Terrain," celloist Kirk Heydt on three tracks, and Karen Anderson on the drum circle-inspired "Riding The Shaman's Drum." Featuring 6 single-source tracks from premiere ambient composers: Steven Wilson (Porcupine Tree, Bass Communion), Kim Cascone (PGR, Thessalonians), Don Falcone (Spaceship Eyes), Praxis, Karen Anderson, and Monocaine. 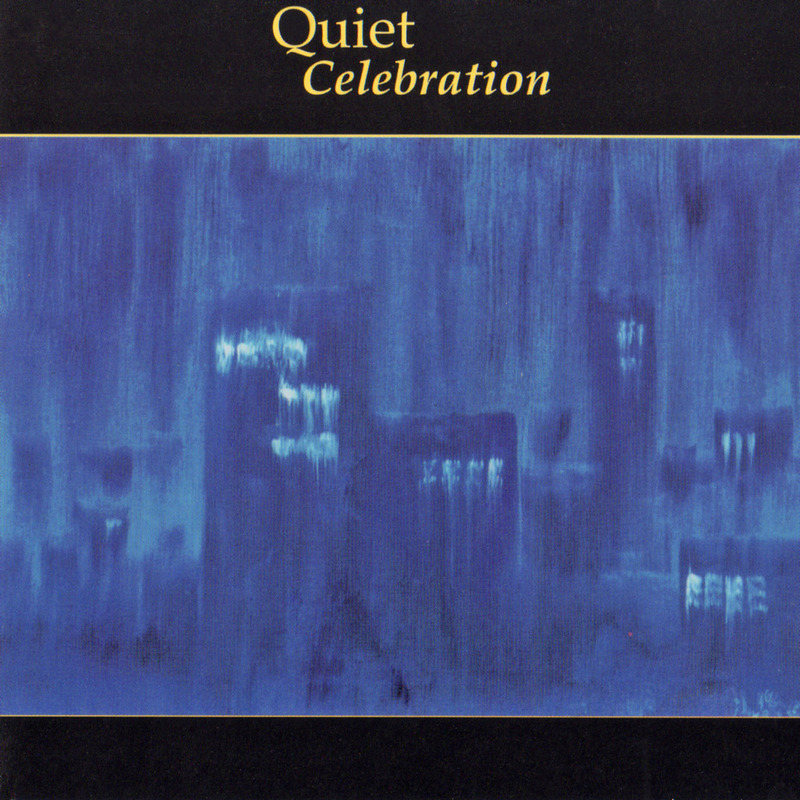 Quiet Celebration ushers in the next phase in ambient music with smooth sounds of ambient, world and jazz. It's entirely instrumental, floating along with mesmorizing synths with subtly complex rhythms. This Californian quartet features: Don Falcone (synth), Ashley Adams (contrabass), John Purves (sax and flute), and Edward Huson (tabla and bayan). The debut Spaceship Eyes CD features over 70 minutes of ambient electronic space rhythms. 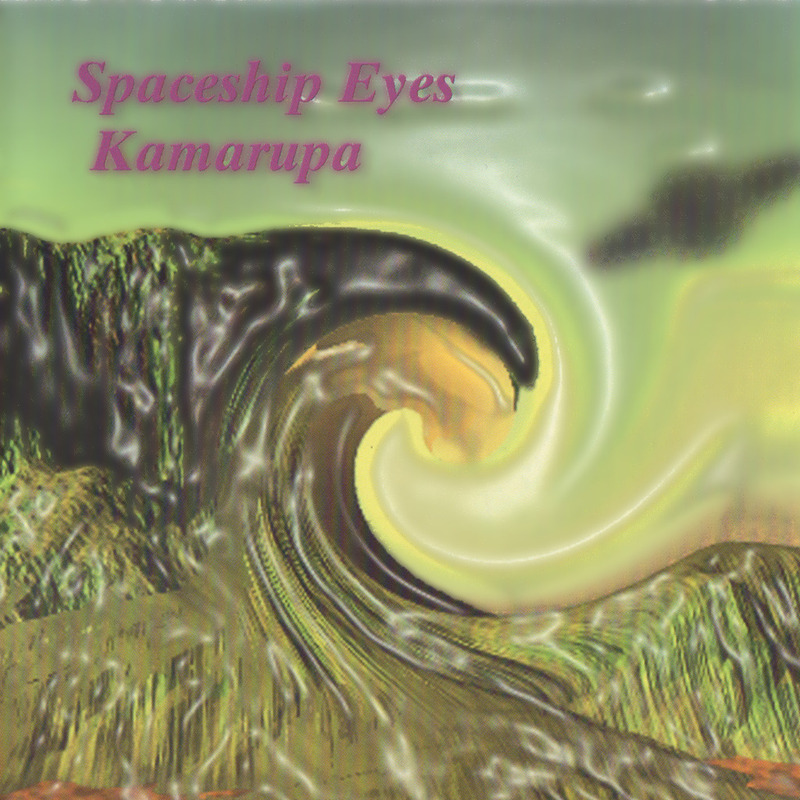 Kamarupa begins with the synthwork styles of Tangerine Dream, Can and Hawkwind, and magically unfolds into modern electronica soundscapes. Spaceship Eyes features keyboardist Don Falcone, who played with Spirits Burning and Thessalonians, drummer Gary Parra of Cartoon and Trap fame and Karen Anderson on percussion. Spirits Burning & Bridget Wishart - "Make Believe It Real"
Spirits Burning & Clearlight - "Healthy Music In Large Doses"
Spirits Burning - "Found In Nature"
Spirits Burning - "Alien Injection"
Daevid Allen Weird Quartet - "Elevenses"